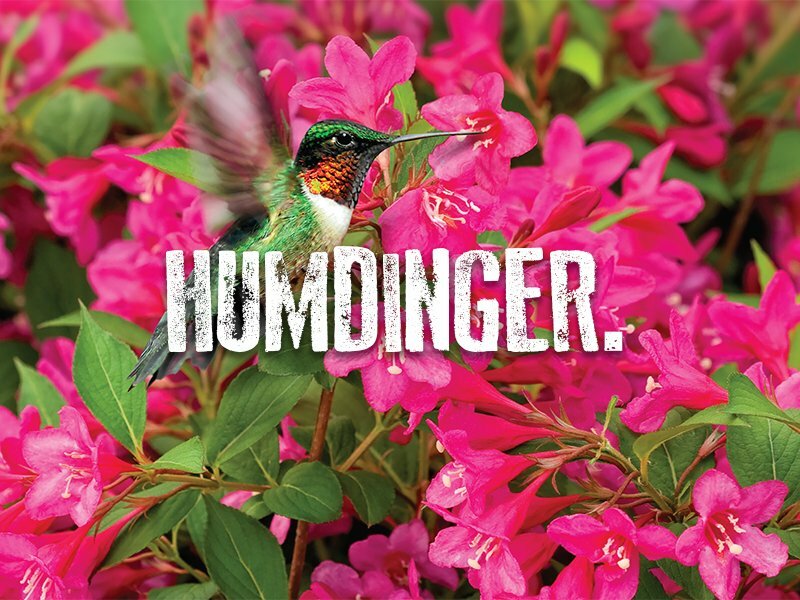 Celebrate the season in style with these ten favorite spring blooming shrubs. 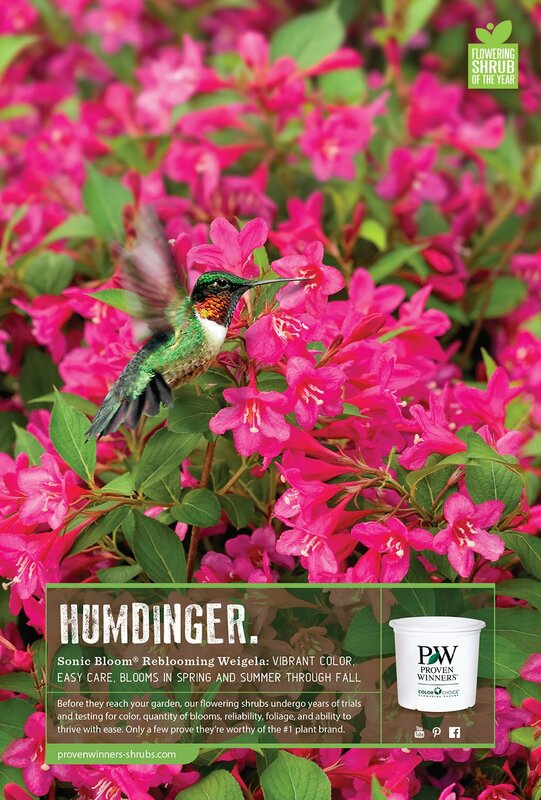 Proven Winners flowering shrubs are bred, tested, and selected to bring you more success with less effort. 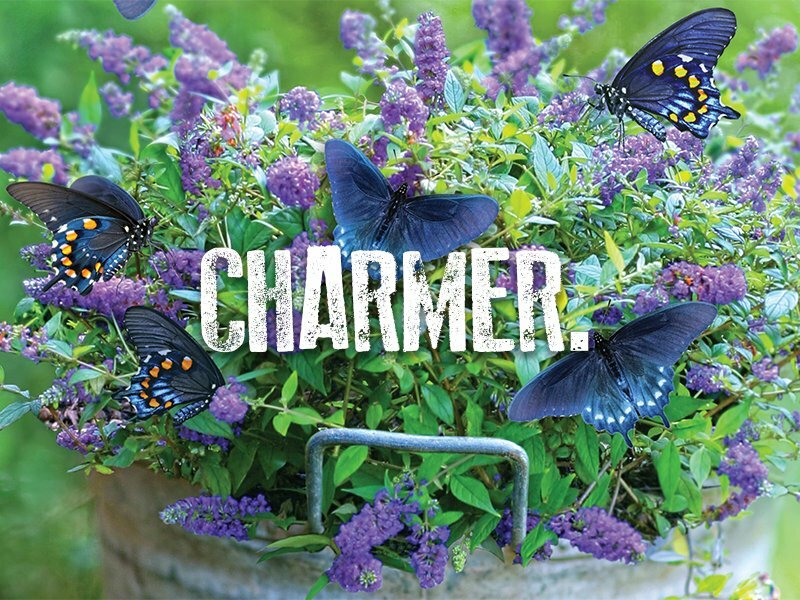 From longer bloom times and easy-care petite sizes to lush foliage and grand blossoms on sturdy stems, enviable, easy-care gardens begin with the plants in the distinctive white pot. 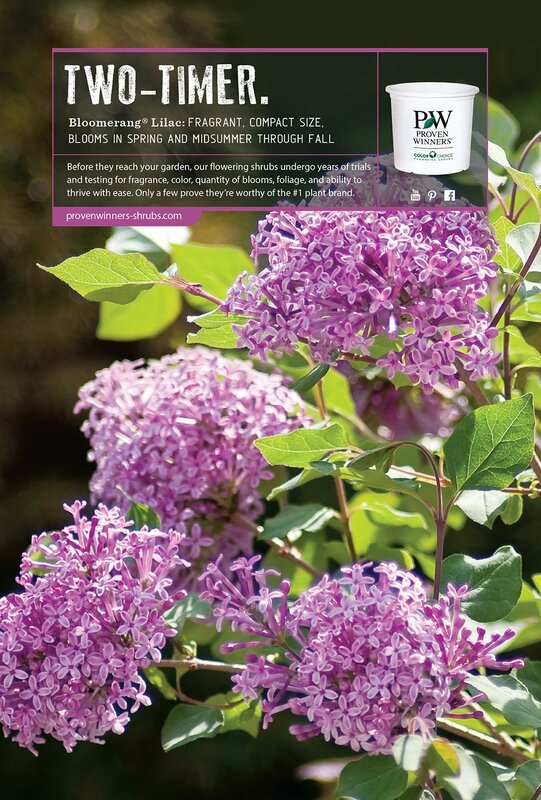 Look for Proven Winners flowering shrubs at better garden centers. 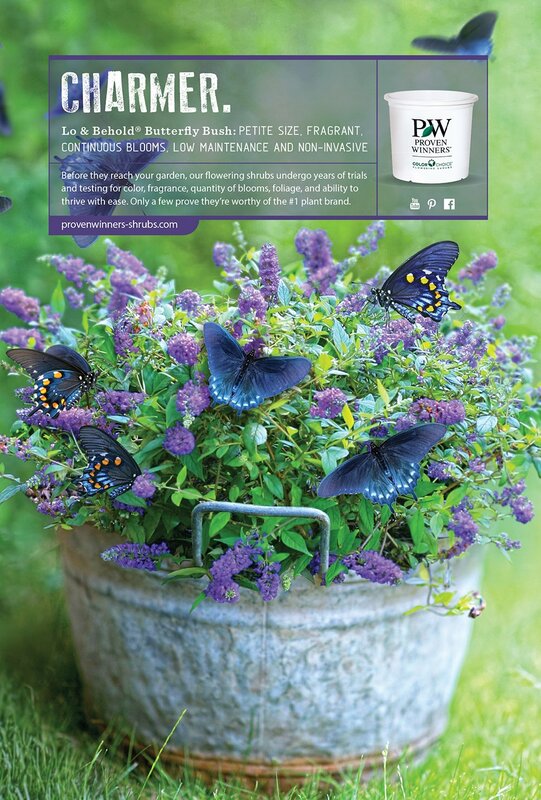 Continuous blooms in tantalizing colors and an easy-care petite size make our Lo & Behold® butterfly bush impossible to resist. 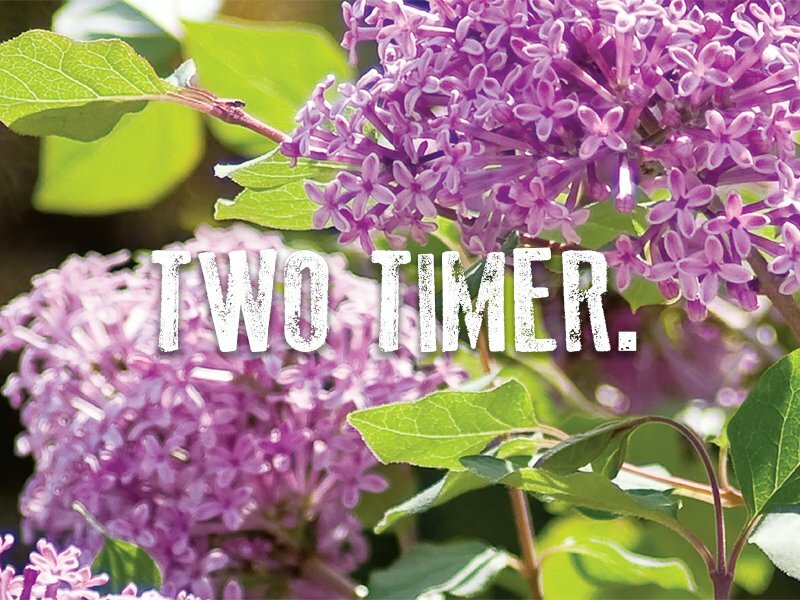 Once is never enough for this timeless fragrance, so our Bloomerang® reblooming lilacs blossom in spring, then summer through fall-in purple, dark purple or pink. 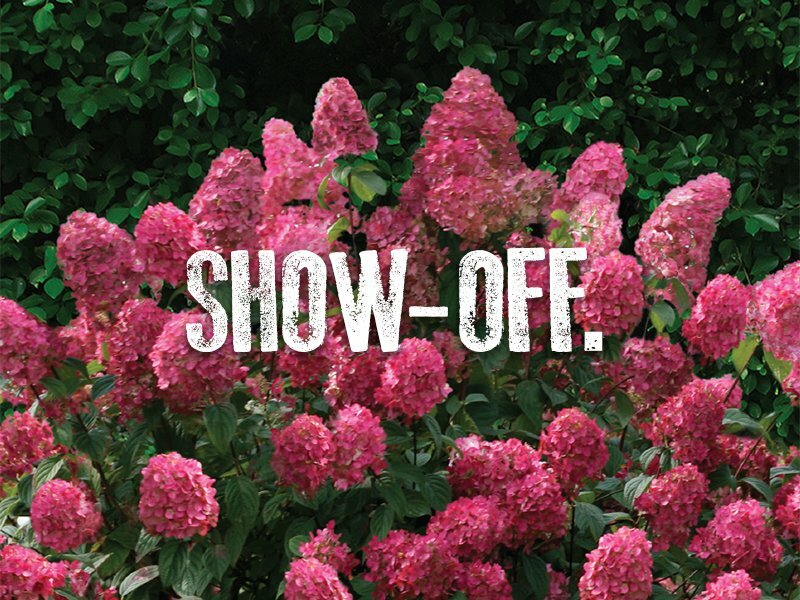 With the richest color and an abundance of blooms, Let’s Dance® reblooming hydrangeas are completely irresistible, even to the most discriminating observer. 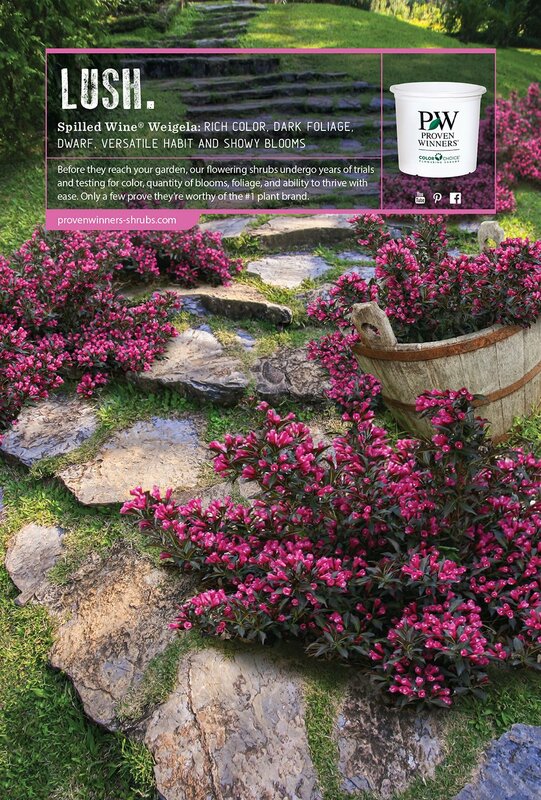 Admirers will stop by all spring, summer and fall to drink in the luscious beauty of your Sonic Bloom® reblooming weigela. 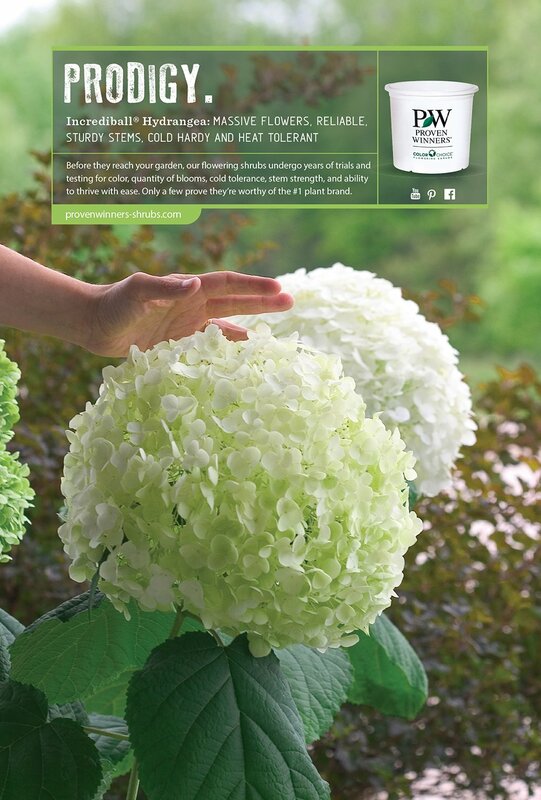 With huge, breathtaking blooms on sturdy stems, winter-hardy Incrediball® hydrangea will be your pride and joy, year after year. 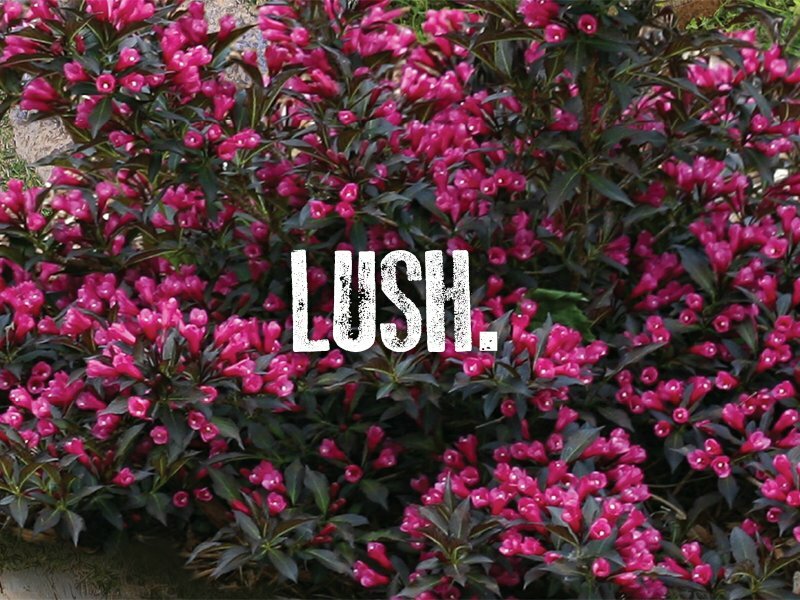 Your quest for effortless beauty is over. 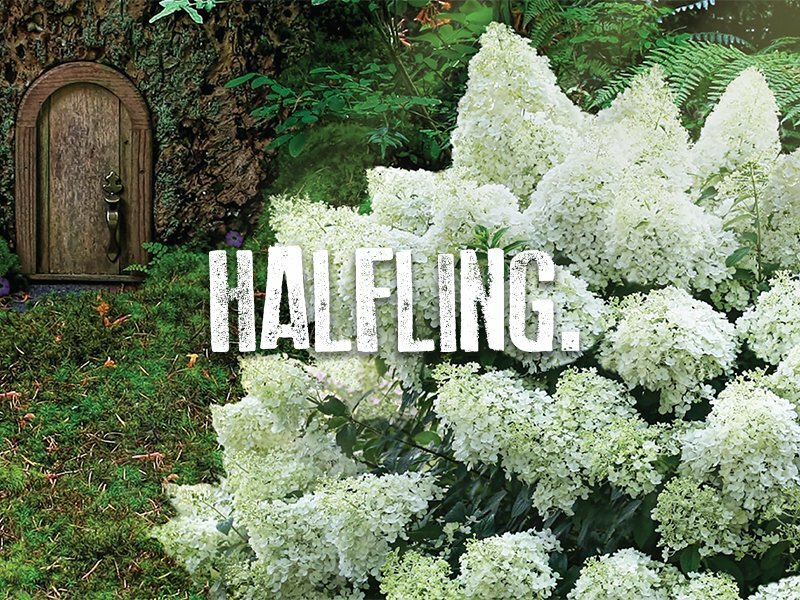 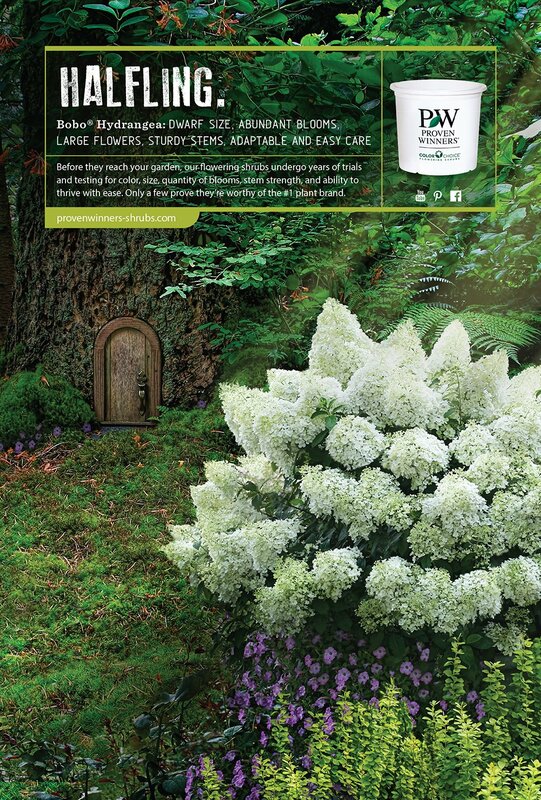 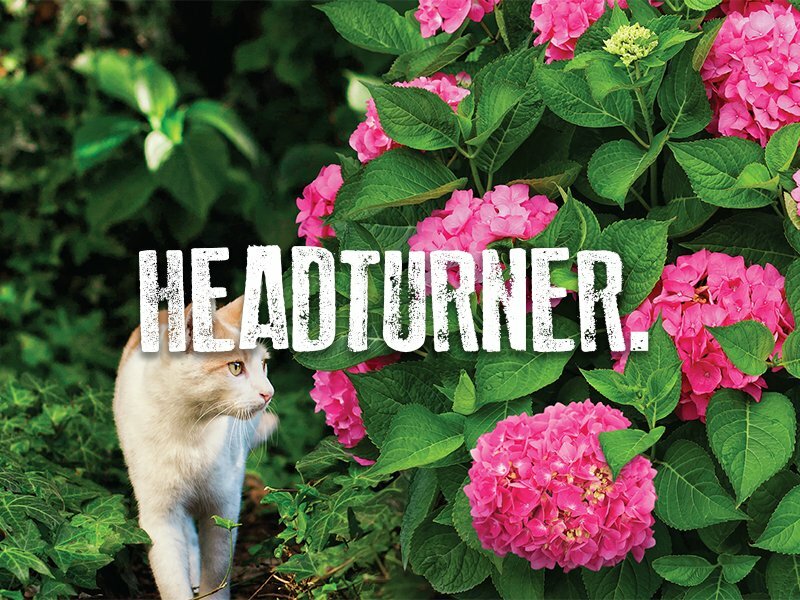 Hardy, dwarf-sized Bobo® hydrangea is engulfed with blooms beyond your imagination. 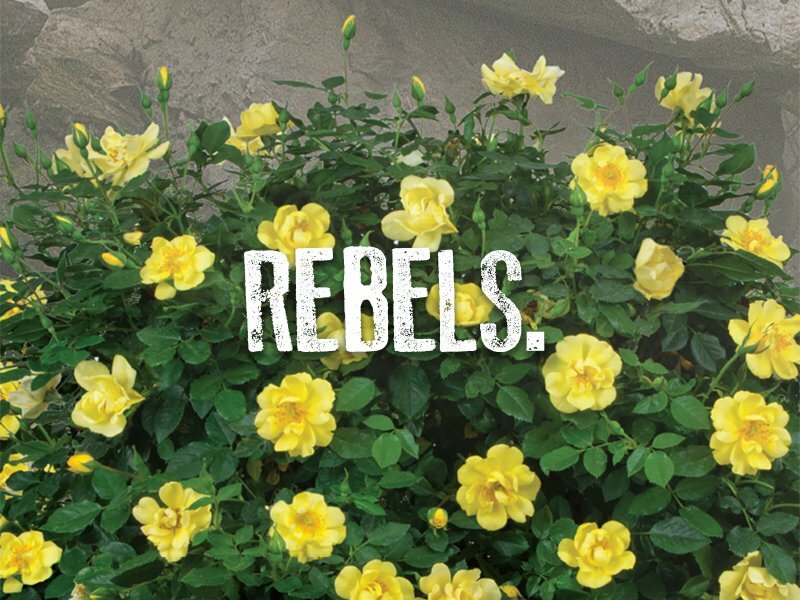 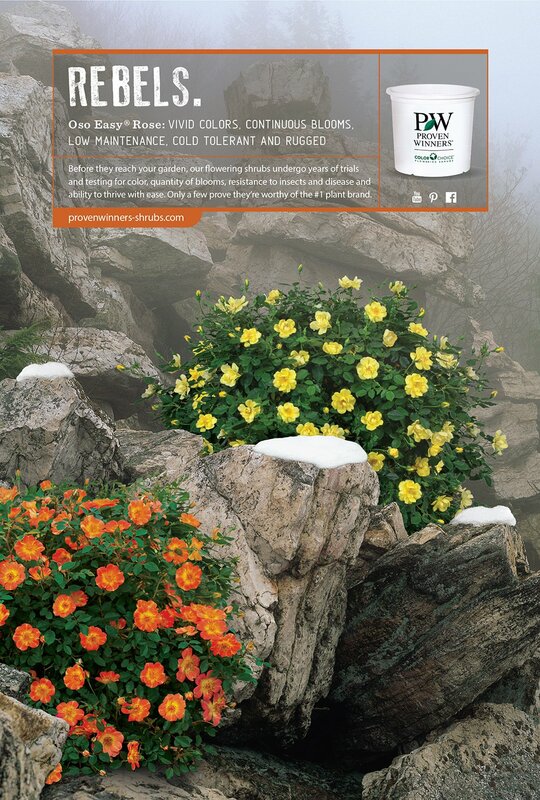 Uncommonly rugged and undaunted by insects, disease, and cold climates, Oso Easy® roses rebloom for months while practically caring for themselves. 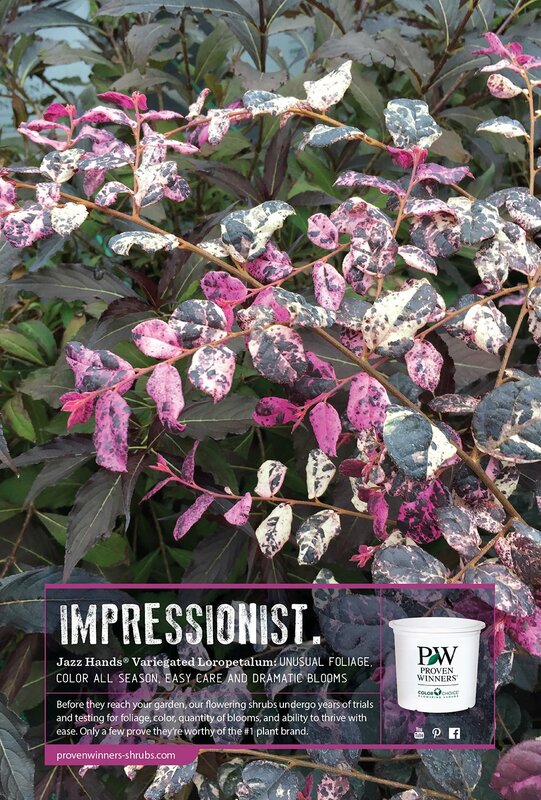 The life of any garden party all season long, Spilled Wine® weigela drenches your landscape in rich color and dark foliage. 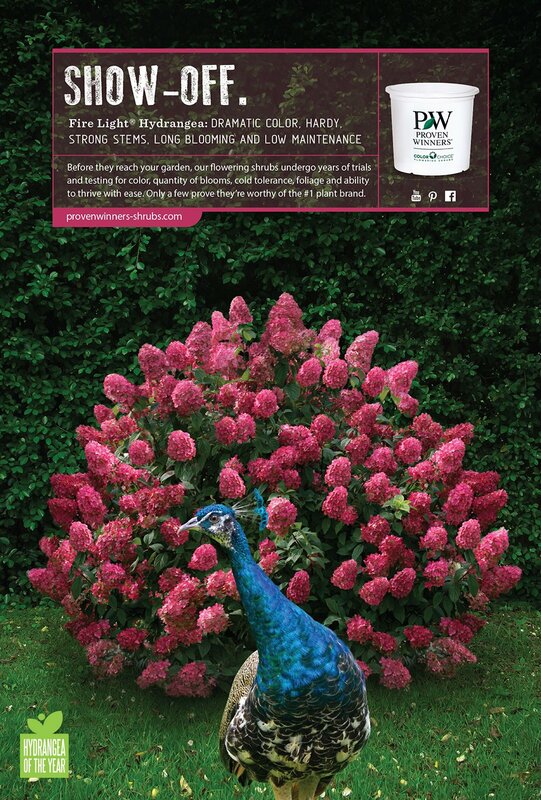 The spectacular, pomegranate red blooms of Fire Light® hydrangea will outperform even the toughest competition. 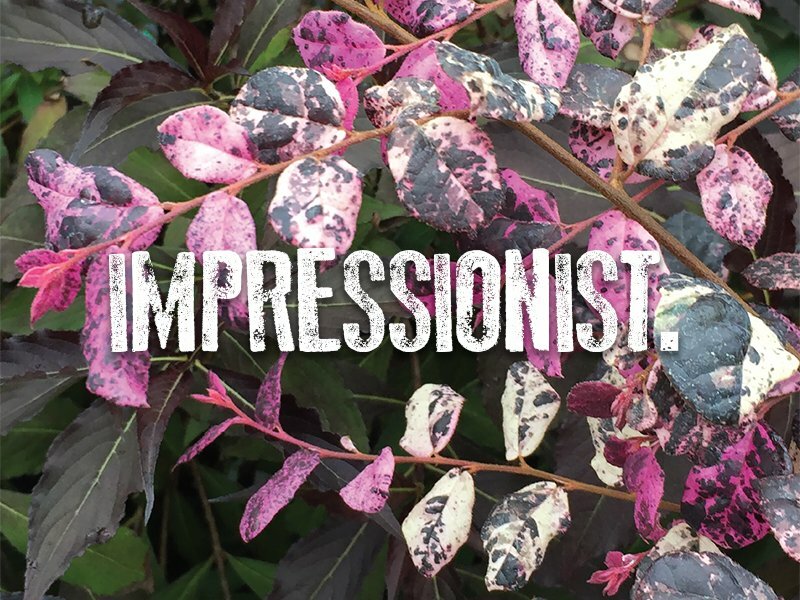 Jazz Hands Variegated™ is the first ever variegated Loropetalum. 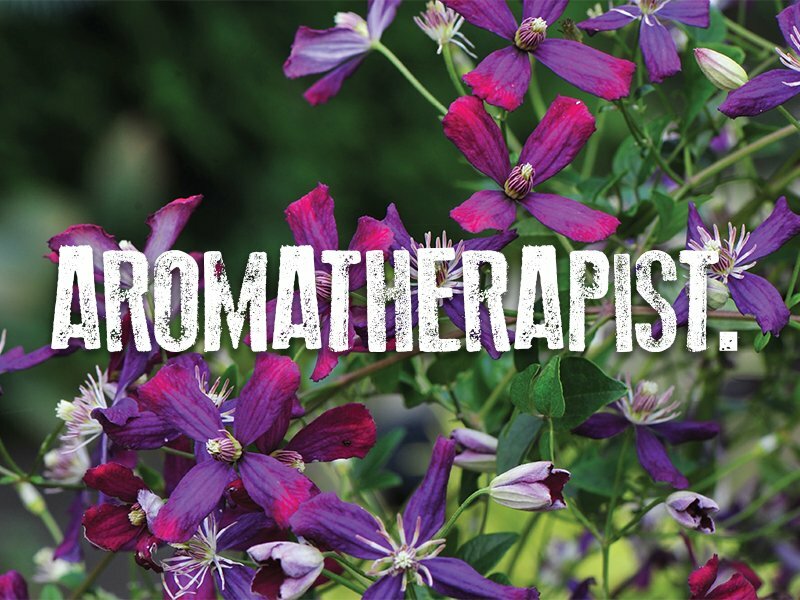 Finally – a fragrant, disease-resistant rose! 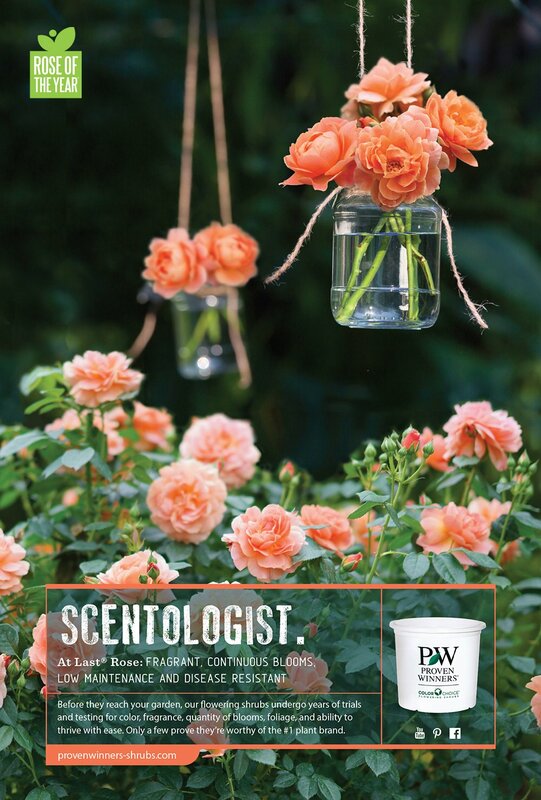 At Last® rose combines all the romance of a fragrant, fully-petaled tea rose with the no-nonsense practicality of a disease-resistant landscape rose. 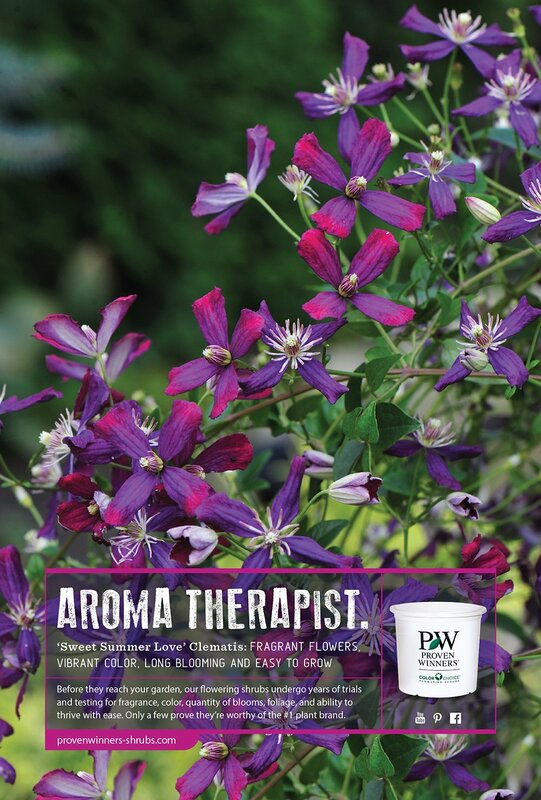 ‘Sweet Summer Love’ gives you everything you want in a clematis: hundreds of colorful blooms, fragrance, ease of growth, and long bloom time. 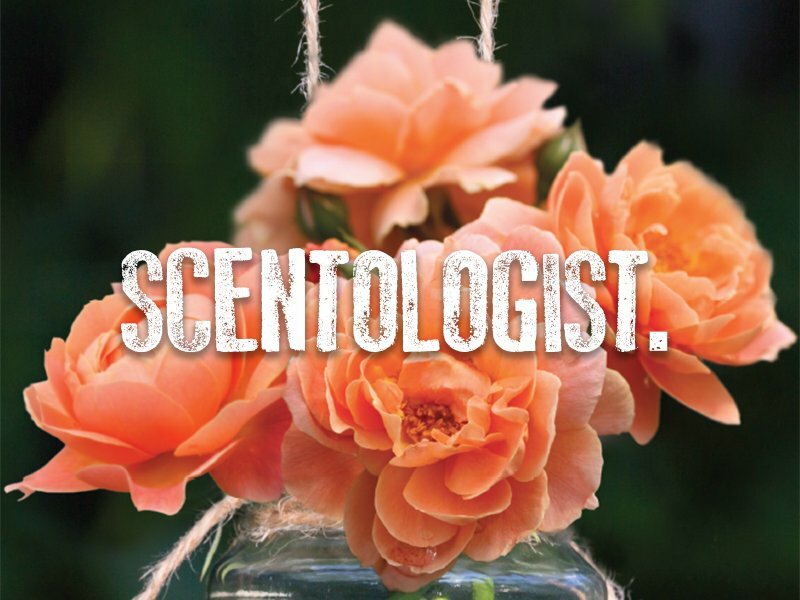 It doesn’t get much sweeter than that. 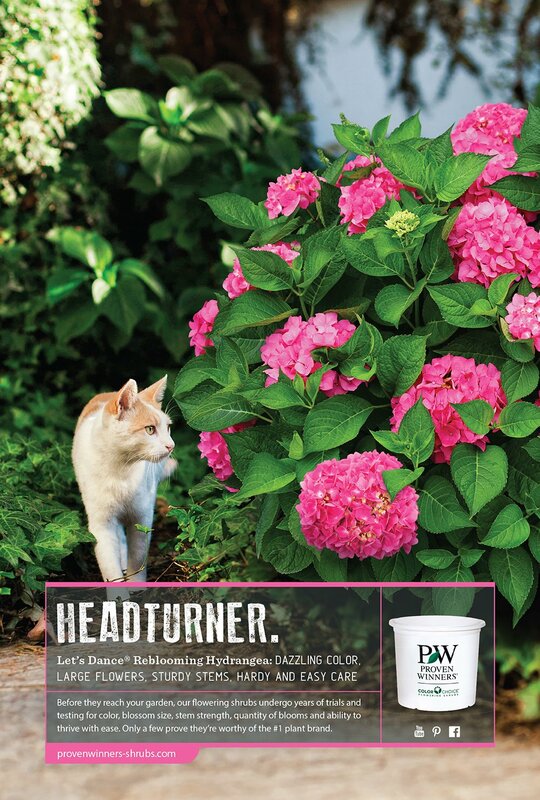 Proven Winners ColorChoice Flowering Shrubs are bred, tested and selected to bring you more success with less effort. 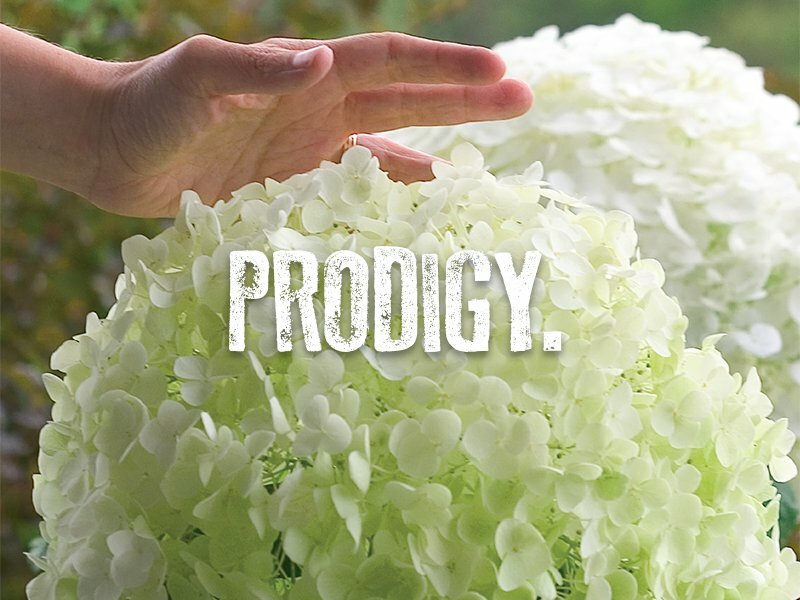 From longer bloom times and easy-care petite sizes to lush foliage and grand blossoms on sturdy stems, the most enviable gardens begin with our distinctive white pot.